This cute wedding trend has Instagram spinning. Cotton candy: it's having a moment, and we don't mean at the county fair. 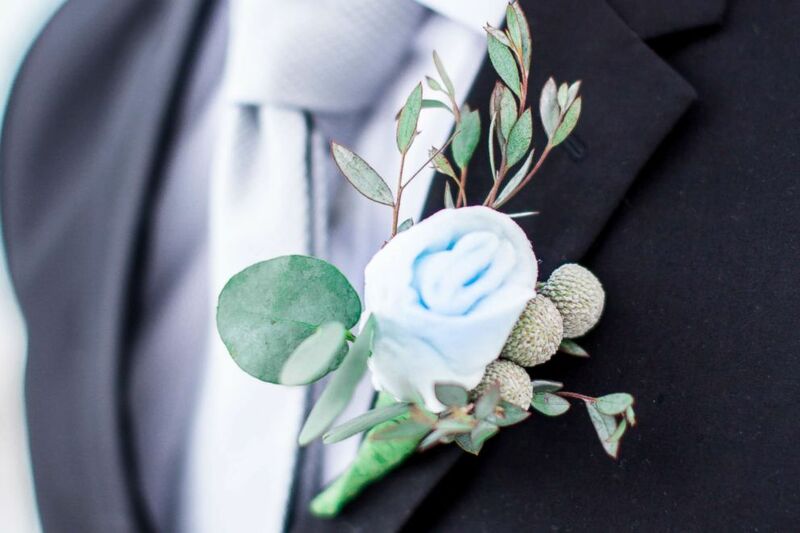 If you're attending a wedding in 2019, you may just see the sweet treat featured not only as a dessert, but in bouquets and boutonnieres as well. 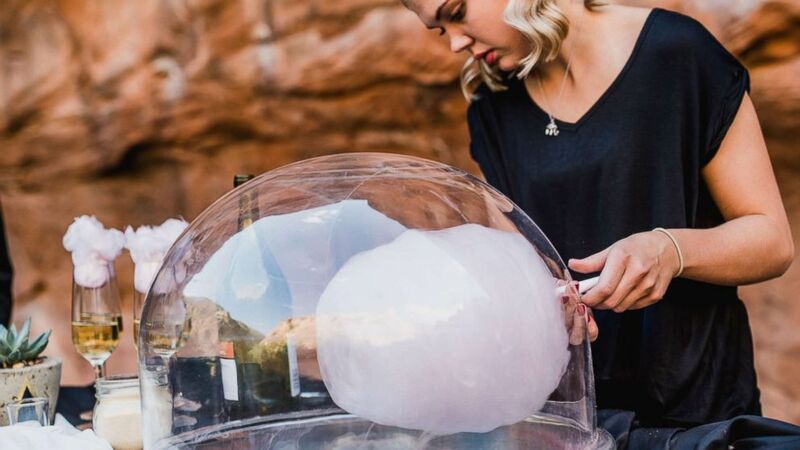 Alison Andersen, owner of Lollipuff Gourmet Cotton Candy in Provo, Utah, told "GMA" the company has been catering weddings for the last four years and in the last few has seen "a very big increase." "Cotton candy is the new cupcake," Andersen said. The company offers it in 30 flavors, including passion fruit, coconut, mango chili, lime ricky and lavender. 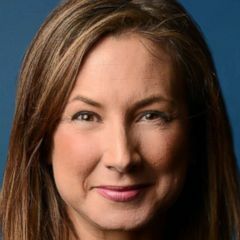 Sara Goodwin used the company for her wedding in Salt lake City. "It made for some adorable, colorful, and unique photos of our wedding that we will cherish forever," she told "GMA." (Ahlstrom Photography) Sara Goodwin and her husband are pictured on their wedding day in Salt lake City. They had cotton candy as a treat at the reception. Besides serving it as a sweet treat, it can be used in more creative ways, Andersen said. 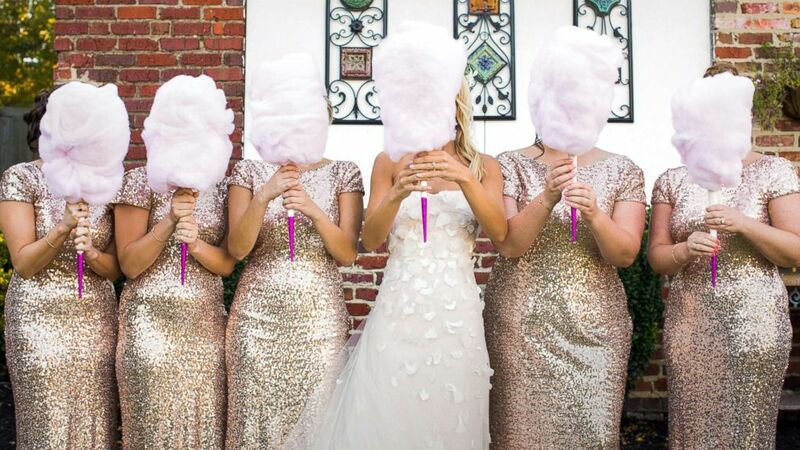 "Cotton candy can be used as bouquets for the bride and the bridesmaids. It can also be used to garnish desserts or drinks." Lottie Lillian Photography captured a styled wedding shoot with cotton candy in pink as part of a headpiece for the bride and in blue as a boutonniere for the groom. 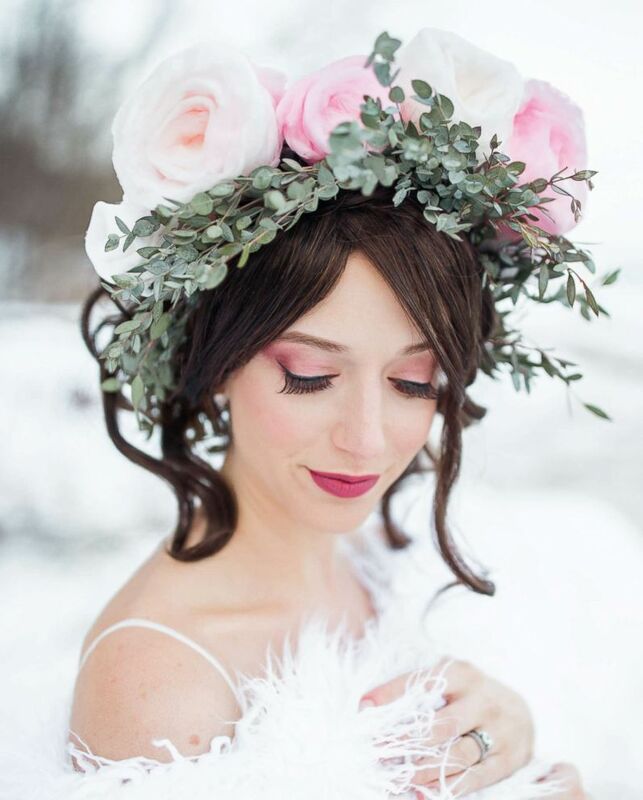 (Lottie Lillian Photography) A model displays a flower crown crafted from cotton candy in a wedding-style photo shoot by Milwaukee-based wedding photographer Lottie Lillian. (Lottie Lillian Photography) A model displays a boutonniere flower crafted from cotton candy in a wedding-style photo shoot by Milwaukee-based wedding photographer Lottie Lillian. Lillian told "GMA" she thinks the flower crown has trend potential. "It breaks tradition and I think it would appeal to brides looking to do something a little outside of the box," she said. Cassie Sweet used cotton candy as a bridal bouquets in her wedding. "I love cotton candy so much that I ordered a cotton candy machine for our wedding guests to be able to have them as treats during our reception," Sweet told "GMA." "I quickly realized how cute they were and decided I wanted to turn them into bouquets." (Fox + Sloane Photography) Ali Roumpos of Fox + Sloane Photography captured cotton candy in this styled wedding shoot. 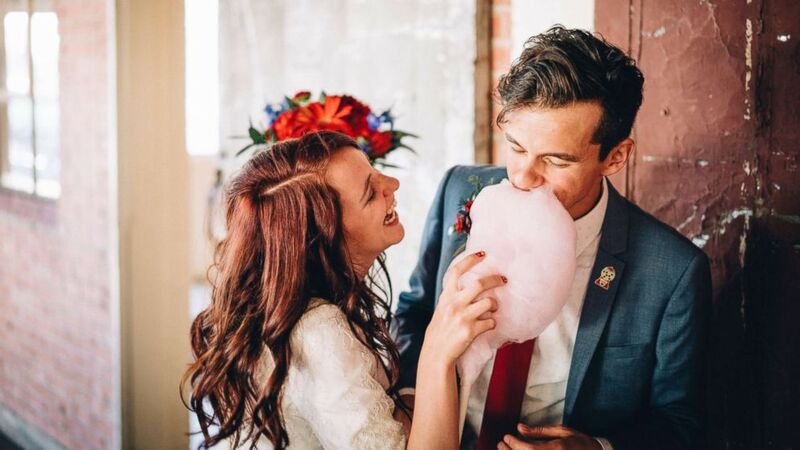 (George Street Photo & Video ) Cassie Sweet used cotton candy as bouquets at her wedding and said they were a "big hit." "I had never seen anyone do it before and I am always trying to be original and thought how fun would it be if we swapped bouquets for cotton candy." she said. "All my bridesmaids were obsessed and loved the idea and it just fit perfectly with our wedding vibe. Who can say no to cotton candy and to pink?"